The Epson PictureMate Show Photo Printer and Digital Photo Frame is one of the only professional photo printers that is also a picture frame. 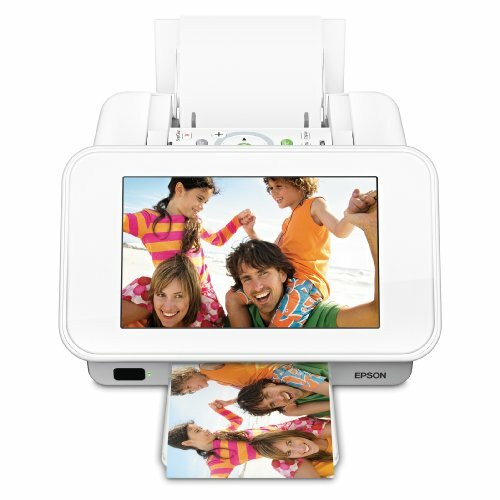 The digital picture frame allows you to display your photos without having to print them off. It is an ultra-bright widescreen photo frame. The photos are displayed in 12 different slideshow modes at 7 inches wide. The slideshows available include book, clock, spin, museum, calendar and animated. The remote control allows you to change the slideshow mode from across the room. The internal memory is 270 megabytes which provides storage of hundreds of photos. Transfer photos to the printer/picture frame by a memory card, digital camera or flash drive. The printer can print 4 inch by 6 inch photos in less than 40 seconds. This printer produces professional quality photographs. The Epson PictureMate Show Photo Printer and Digital Photo Frame is one of the top professional photo printers on the market today. 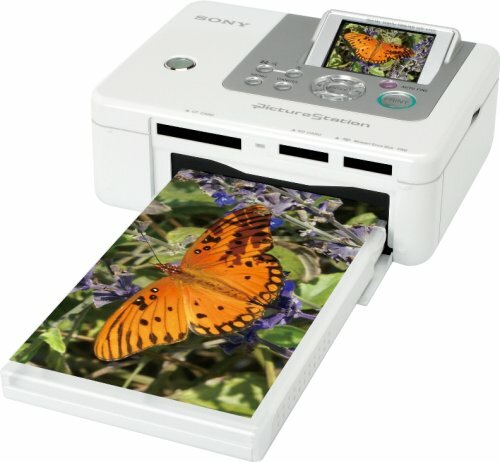 The Sony Picture Station DPP-FP90 4x6 Photo Printer offers many features that other professional photo printers do not. This is one of the fastest photo printers. It allows you to connect, view and print a photo in less than a minute. You can print 4 inch by 6 inch photos directly from a Sony Cyber-shot camera or from a memory card. The Auto Touch-Up lets you improve your photos with the touch of a button. The built-in LCD screen allows you to view your images before you print them. The ink used in this printer is fade resistant. Photos will look bright and colorful every year. The ink can produce up to 256 different colors which will create dynamic photographs. This printer is very portable and can fold up into a convenient size with a carrying handle. The Sony Picture Station DPP-FP90 4x6 Photo Printer is one of the best professional photo printers for any photographer. 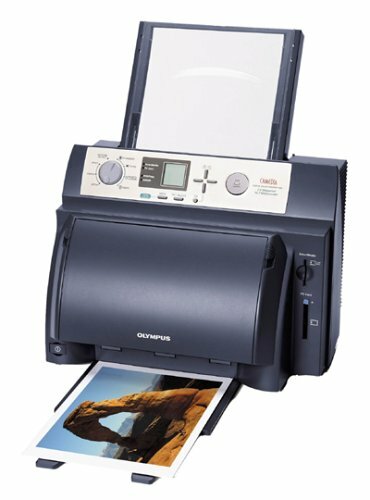 Those looking for professional photo printers that print photos in bulk should look no further than the Olympus Camedia P-400 Digital Color Photo Printer. This printer can print up to 50 copies at one time. It uses advanced dye-sublimation technology to create sharp and clear prints. The prints made with this printer will look and feel like a traditional photograph. There are many different ways to connect to the printer. You can connect using a digital camera memory card, a PC Card or you can hook up a PC/MAC using a USB cable. All Olympus printers are made of quality materials such as heavy plastic and metal accents. The ink cartridge is preinstalled and the printer will be ready to go out of the box. The LCD menu screen is designed for simple use. You can print photographs as large as eight inches by ten inches. The Olympus Camedia P-400 Digital Color Photo Printer is the perfect professional photo printer for bulk printing. 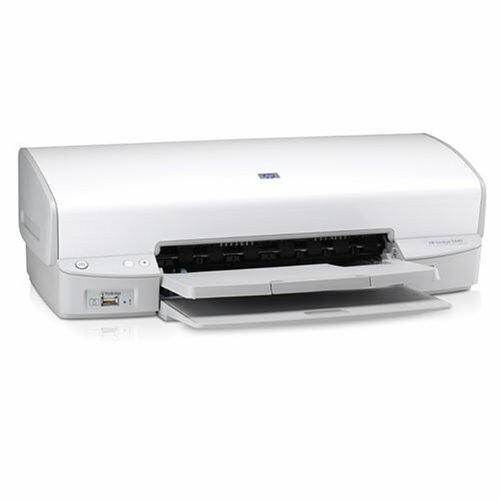 The HP Deskjet 5440 Photo Printer is one of the best priced professional photo printer on the market. Even though it is priced low, it features all of the options one would want in a photo printer. The HP Deskjet 5440 prints photos at a true-to-life resolution of 4800 optimized dpi. The laser quality color will last for decades and is perfect for archiving. Custom size photos such as panorama size can be printed directly from a camera or PC. HP Real Life technology will allow you to remove red-eye, enhance photo details and store, organize, edit and print photos. You can also use the technology to create and print brochures, flyers, postcards and greeting cards. The HP Deskjet 5440 Photo Printer is a great option for those who cannot afford to spend a lot of money on professional photo printers. 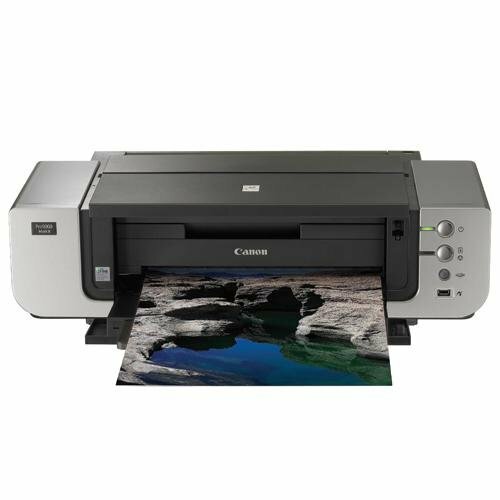 The Canon PIXMA Pro9000 Mark II Inkjet Photo Printer is overall the best professional photo printers. It uses FINE printhead technology to print at resolution of 4800 by 2400 dpi which is the highest resolution of any photo printer. It can print a lab quality 11 inches by 14 inches color photograph in around 1 minute and 23 seconds. It can print on a variety of papers including fine art paper and heavy-weight paper. This printer can be installed easily using the Easy-PhotoPrint Pro software. It also comes with software that allows photo editing including ambient light correction that will adjust the picture depending on the lighting. The Energy Star qualification means that it meets the energy guidelines of the U.S. Environmental Protection Agency. The Canon PIXMA Pro9000 Mark II Inkjet Photo Printer is the best professional photo printer on the market today. The best professional photo printers will offer a ton of features at reasonable prices. When shopping for a printer, you need to shop around to find the best prices. With a little luck, you can find the best professional photo printers at the lowest prices.